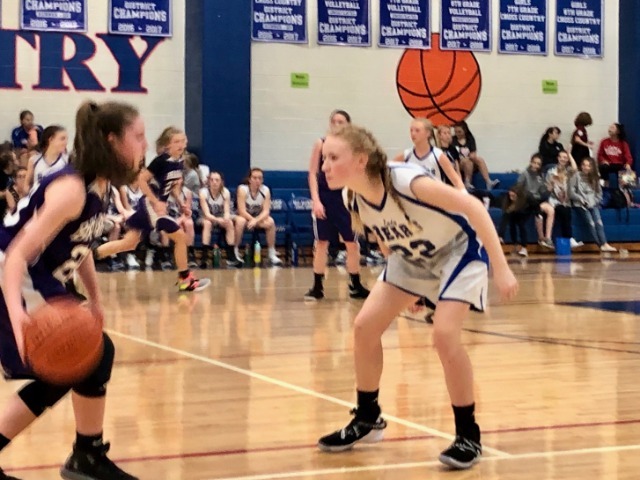 7th (C) dominates Magnolia JH 32-16 with Jaden keyser as the Bears leading scorer. The Bears played a solid game from tip to finish. They would take control of the game and never look back. They would go on to win 32-16. 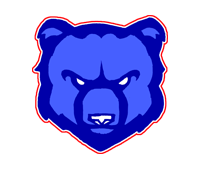 7th (B) beats Magnolia JH 43-36. the Bears came out strong on a 8 to zero run. They would never look back or give up their lead. The Bears would go on to win 43-36. [Blake Holland would be the Bears leading scorer with 10 points. With Cole Mc Farland adding 7 points of his own to help the Bears to a big win. They're now 7-1 in district play. 7th (A) lost in a heart breaker to Magnolia JH 46-34. The Bears played hard and with lots of energy. Noah Jones , Gage Sanders and Cason Carlson all scored 8 for the Bears to keep the game close and with in reach. But the lead was to much to over come the Bears would lose by 12 to Magnolia JH. 8th (C) dominates Magnolia JH 24-11. Deonald Butler and Cody Earhart would score 7 a piece for their team. Bear Branch would keep their lead and never look back. They would go on to win 24-11. 8th (B) Destroys Magnolia JH 53-38. The Bears played solid on both sides of the ball never giving up their lead. 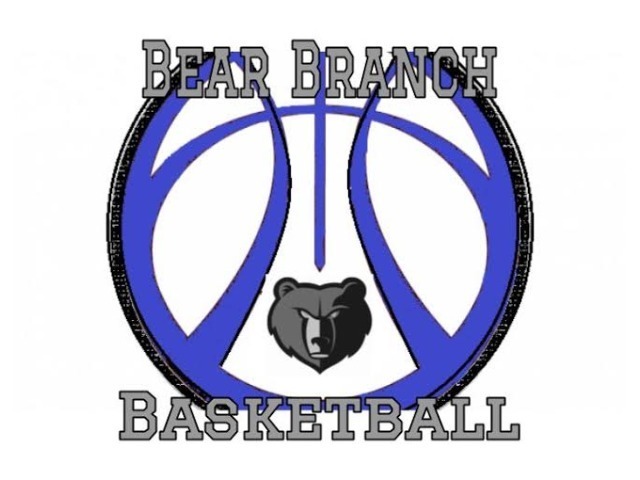 Tanner Young would score 20 of the 53 points for Bear Branch. It was truly a team effort in the big win over Magnolia JH. 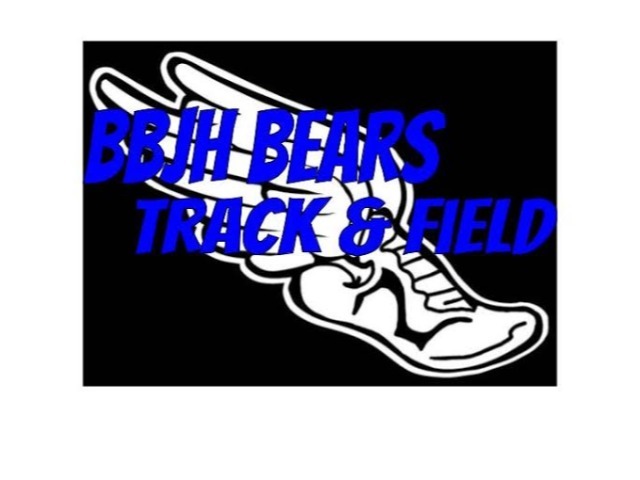 Bear Branch would go on to win big by 15 points. 8th (A) lost in a heart breacker to Magnolia JH by 1 point 54-53. They played solid on both side of the ball making good decisions defensively and good shots offensively. Gavin Folsom would have 15 out of the 50 points for Bear Branch. But the whole team played well as a unit to keep the game with striking distance. The Bears would lose by one at the end 54-53.